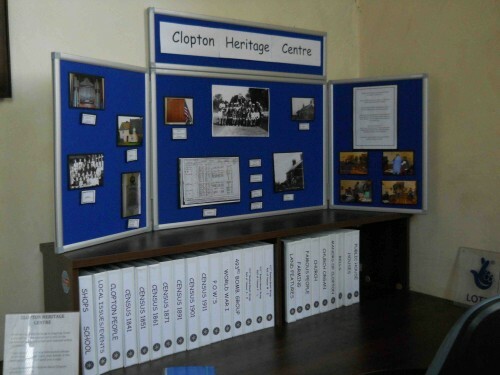 All of the materials relating to Clopton's heritage are now available at the west end of the church. The research is still ongoing and if you have any information, photos etc that you would be willing to let us copy please contact us on the form below. All the information in the folders has been gathered by volunteers and the Local History Recorder. Families of people who grew up in Clopton have shared their memories and, as there are very few long term residents left in the village, it is important that their knowledge is gathered for future generations. We hope that you enjoy reading about Clopton's heritage on this site. If you would like more information or would like to do some research we would be pleased to hear from you. Census transcripts for 1841, 1851, 1861, 1871, 1891, 1901, and 1911.